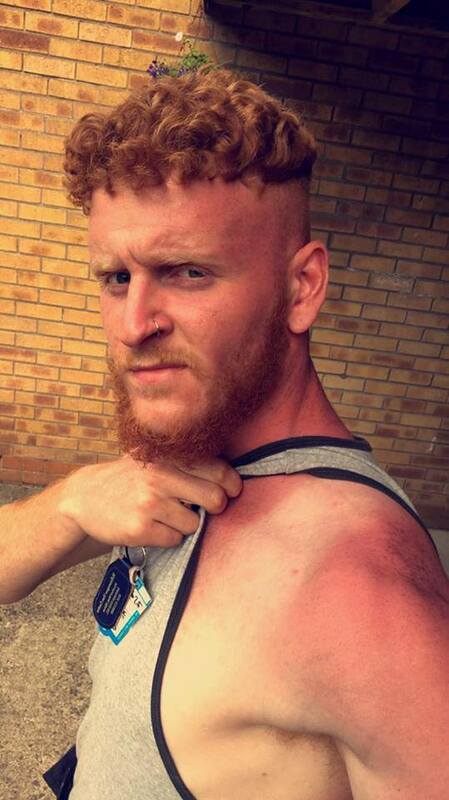 A LANDSCAPER was left with second degree burns – after working in the sun at the site of the new Dumfries hospital. 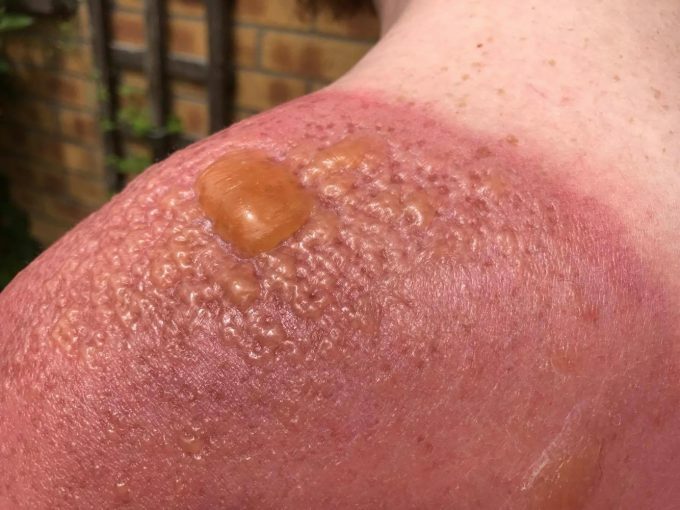 Greg Binnie, from Edinburgh, was working overtime in Dumfries on Saturday cutting grass all day – but claims he did not realise he was burning. He said: “In all fairness, I thought I was feeling so hot because I was grafting. Greg, 20, has been left bed bound in agony as a result, and revealed that he has not even been brave enough to try putting a t-shirt on yet. This has led to him having to take time off work, a frustration for him as he was working overtime to save for a holiday to Ibiza in August. He said: “I’ve been stuck in bed for two days now-which is driving me up the wall because I worked Saturday and Sunday overtime to get a bit of extra dough, and here I am having to take a few days off this week. “My work have a decent understanding of it all though, they just told me to get myself right before I come back-someone had shown them the pictures before I told them that I wouldn’t be in.